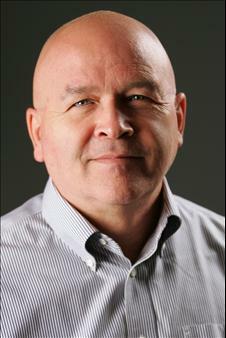 Dan Bariault was admitted to the Washington State Bar in 1982. He has thirty years of experience in business, corporate, and securities law, particularly with business start-ups. He has broad experience in commercial litigation, including securities law, antitrust, unfair business practices, and tax. He has also taught graduate business courses at three universities. These included courses in corporate finance, investment analysis, securities analysis, small business development, international management, and international marketing. He practiced law in the State of Washington, and internationally in Taiwan and Puerto Rico. To serve as a dedicated advocate for my clients, being mindful of the value of their time, their need to be kept informed, and their need for affordable representation. Section Member: Business Law; Litigation; Antitrust, Consumer Protection, and Unfair Business Practices; Civil Rights Law. The firm accepts all major credit cards and installment plans to insure service affordability. The firm accepts after-hours and weekend appointments.